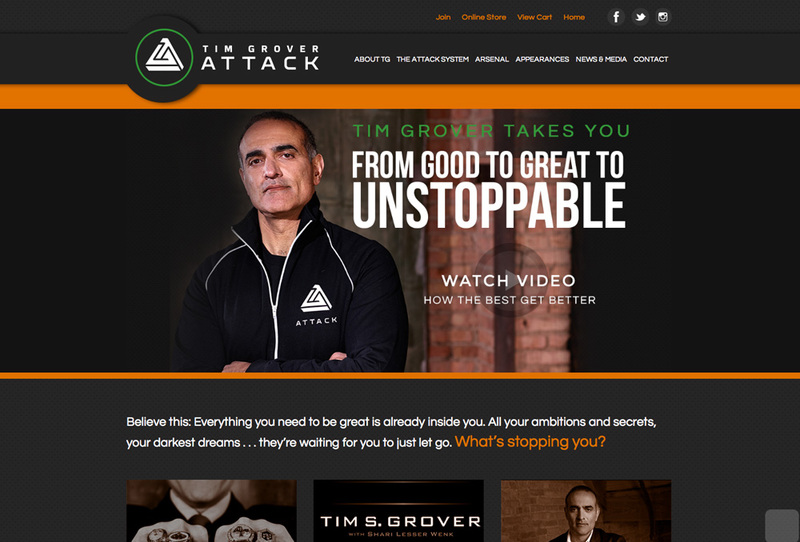 Tim Grover has high standards and expects results. 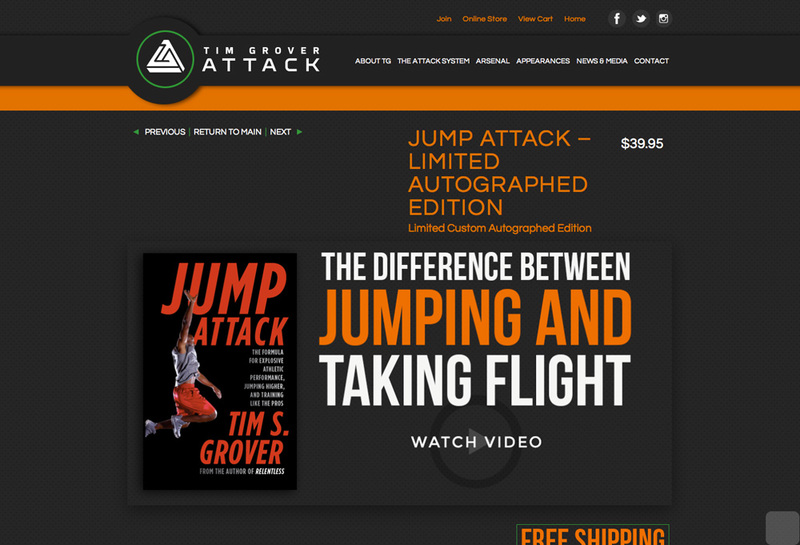 After building a career training Michael Jordan, Kobe Bryant, Dwyane Wade, and other all-star athletes, Tim decided to take his method to the masses with Attack Athletics, a training system and arsenal of training products, apparel and books. 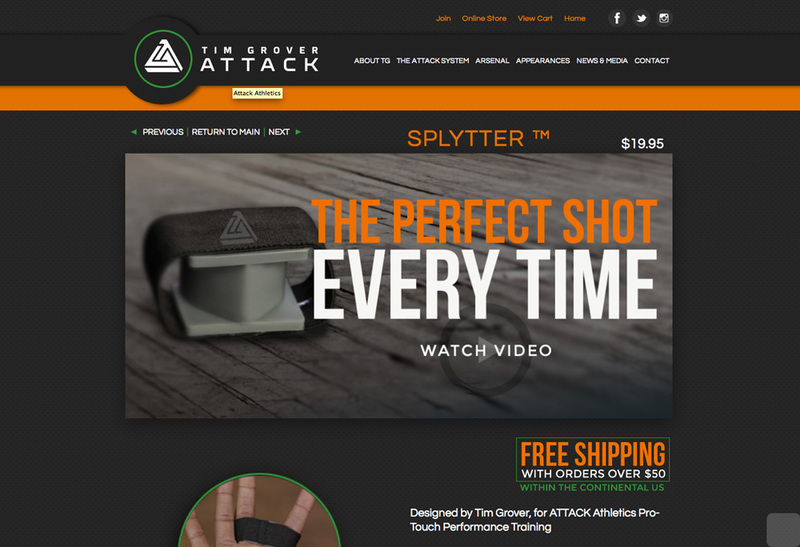 From product photography to promotional films, Octane composed each piece of content and built attackathletics.com from the ground up to present a succinct message. Grover isn’t one to mince words, and Octane matched his powerful persona with a streamlined media presence.